Unbeknownst to the city of Mission, the Texas Municipal League Intergovernmental Risk Pool filed a lawsuit on its behalf against a city firefighter who was awarded workers’ compensation after being diagnosed with cancer. The Jan. 25 lawsuit, which was served to firefighter Homer Salinas on Jan. 29, asks a district judge to review the Texas Department of Insurance’s decision to award Salinas workers’ compensation to cover his kidney cancer treatment. That compensation would be covered by the TML risk pool, the city’s insurance carrier, and amounts to more than $50,000. Salinas, who first joined the Mission Fire Department in 2002, was diagnosed with renal cell carcinoma in 2017. The city’s insurer initially denied Salinas’ claim for workers’ compensation, prompting him to appeal. Last October, an administrative law judge for the Texas Department of Insurance ruled in Salinas’ favor, that his cancer was sustained on the job. The department’s appeals panel subsequently upheld the ruling in December. 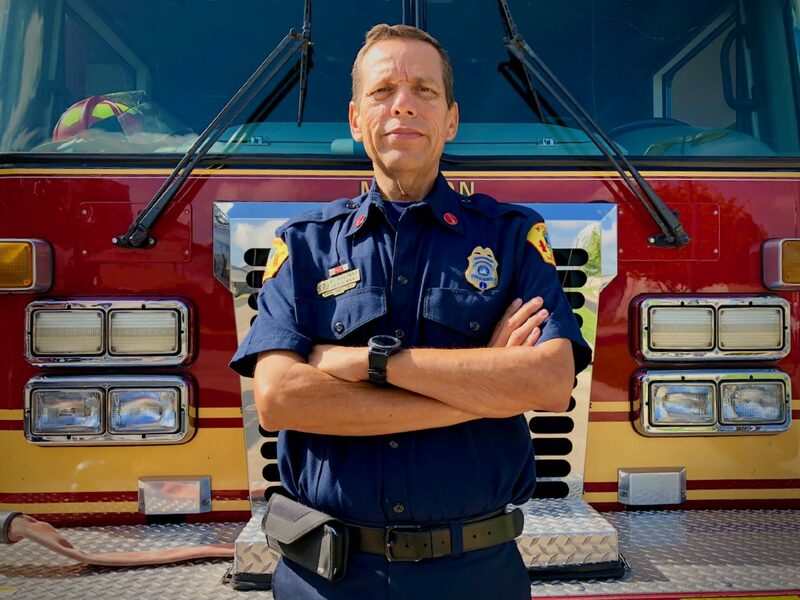 In a news release Friday, which was sent shortly after the Texas State Association of Fire Fighters called the lawsuit “a cynical, gutless attack on Homer” in a news release of its own, the city said it was not notified in advance of the insurer’s intention to file the lawsuit on behalf of Mission. The TML risk pool has discretion to sue in the city’s name as part of an inter-local agreement between the municipality and the insurer. The Mission City Commission will hold a special meeting Wednesday to discuss the lawsuit with interim City Attorney Randy Perez.